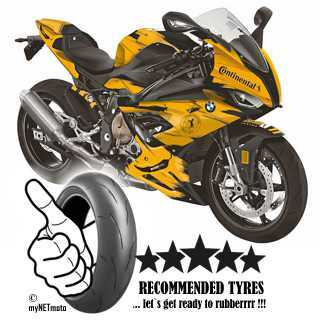 The technical upgrades on the BATTLAX HYPERSPORT S22 show performance enhancements in all areas. 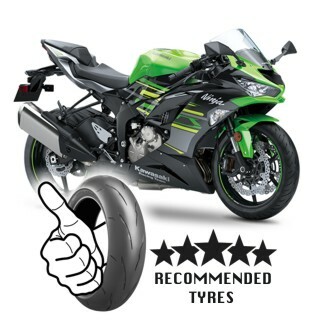 So what we had created the ultimate hypersport tyre for all conditions ? 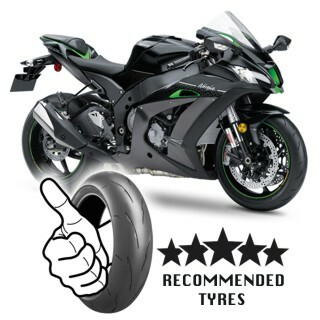 By adopting new compounding technology, Bridgestone’s hypersport flagship model is showing no compromise in wet and dry performance on top of increasing the total handling package. 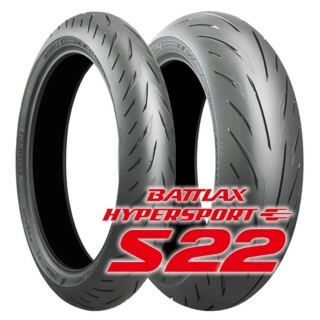 The Battlax Hypersport S22 will become the tyre partner taking your excitement and thrill of riding to the next level.